Before your Blogs name in the Address Box ?? Well, You need to try to find out why!!! But I want to share a few things you can try to fix it yourself! But, You still may need some real technical support. Here are a few things to try for yourself first! After all Blogging is not for Dummies! Hopefully this will give you back the Green Padlock that is a must. And it will give you any errors that might be in your HTML or another problem source. Google this and give it a try! Mixed contents is no longer being given the Green Padlock! I did not put direct links to these sites on my blog as it can cause problems also! I hope this may help a few of you Bloggers! It was so hard to figure out all that was causing this prompt A circle With this! some support from a wonderful man that was a God send! I am now planning on trying to write something on a fun and easy subject! Do You Still ENJOY Reading THIS Blog??? I will go now and make sure mine is set up securely...thanks for the great info! Hugs! I don't have a blog, but I enjoy yours very much. You are encouraging and very down to earth. I really enjoy your blog Roxy. I still say you should write a book. Thank you for the tip on having a secure blog. Google Blogger has made so many changes. Thank you for your help! I appreciate it, and I appreciate this blog! Yikes! Mine is insecure! I will ask hubby to help tonight. Thank you for sharing this with us. Hi Roxy! Im just one who enjoys reading your blog! Thanks, my blog didn't have the green padlock, I was able to get it back with your information! Yes, it is important to change over to HTTPS. Pretty easy to do in Settings. 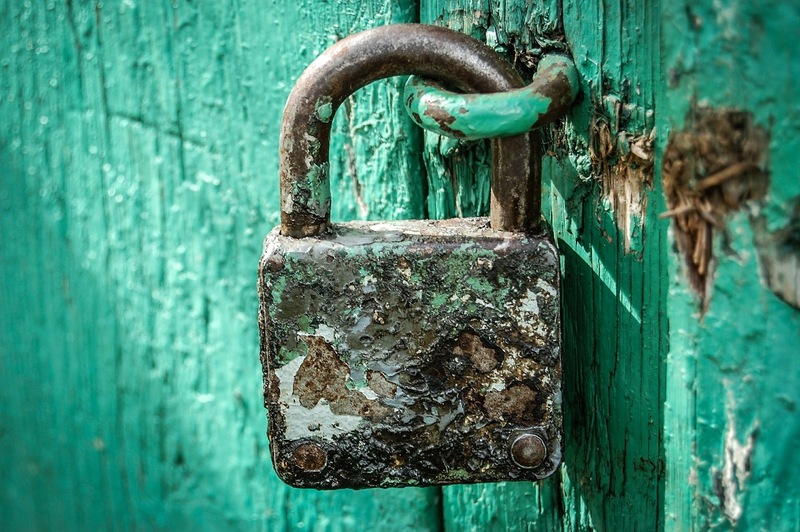 If you find your blog isn't secure, it means you have mixed content on your blog. That means some of your blog widgets, photos, signature etc. could be using HTTP. They need to match up, so your site can be secure. Also if you live in the US, there is a no need to add a cookie notice. Blogger has already included one in your blogs for people who reside in the EU. This is great! Thank you for helping us out. Now I have to figure it out and follow your instructions. I fixed this today using your help Roxy! Thanks! Thank you so much for this! I was able to fix my blog. I am so grateful for you!